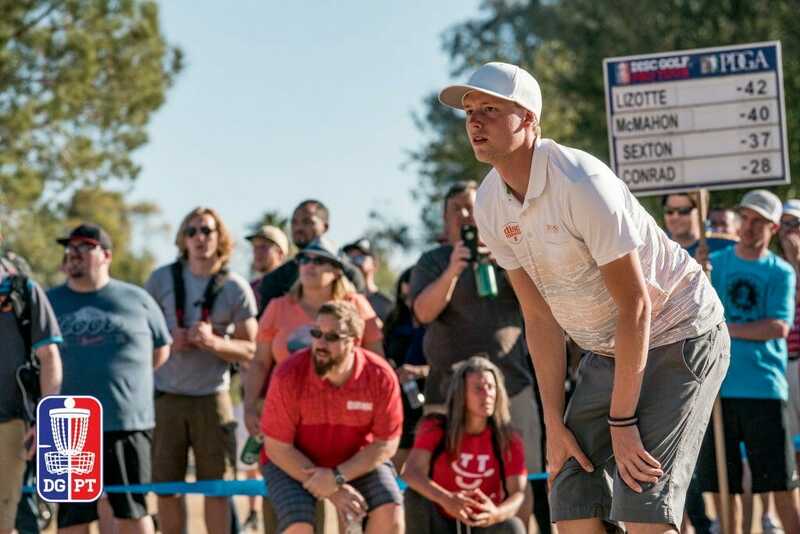 After plenty of close calls at past Memorial Championships, Simon Lizotte finally emerged victorious at the long-running early season event, now in its 30th year and kicking off the Disc Golf Pro Tour. For Lizotte, every aspect of his game was fluid throughout the event, which meant all the pieces had finally come together for him in a tournament known for slim margins of victory. Lizotte averaged 1063-rated golf throughout all four rounds and after a 1088-rated third round that gave him a two-stroke advantage heading into the final day, where he only had to maintain his workmanlike pace of racking up birdies to stay ahead. He did just that during the final round at Vista del Camino Park finishing with a 9-under par 51, and a 43-under par 189 winning total. Eagle McMahon was a close second at 40-under par 192 after an 8-under par 52 final round. Nate Sexton finished third at 39-under par 193 after a final round 11-under par 49, which tied for the best round of the day. Ricky Wysocki finished fourth moving up three spots from the third card after a 9-under par 51 final round took his total to 34-under par 198. Lizotte said having his Discmania teammate and McMahon, who had just won the previous event in Las Vegas, on his card and rooting him on for the final three rounds was invaluable. McMahon said that after his Las Vegas Challenge win, all the pressure was off at The Memorial, which allowed him to play calm and relaxed, one hole at a time. For McMahon, it wasn’t until the final round that that feeling went away slightly when he realized he actually had an opportunity to win back-to-back tournaments. Not only did the mutual support during the event help both players, but Lizotte and McMahon both credited the time they spent this winter in Switzerland training for the upcoming season for their early season successes. He made the most of all those chances with a 92-percent success rate hitting circle 1 putts, and hit 40-percent of his chances from circle 2, which was good enough to rank seventh in the category. Lizotte was matter of fact when discussing his putting accuracy around all the treacherous greens at Fountain Hills, and Vista. But, he was a little more reflective about what winning the 30th Memorial Championship meant after coming so close for the past three seasons. Further down the final leaderboard Paul McBeth finished fifth at 33-under par 199. Seppo Paju, Noah Meintsma, Anthony Barela, Grady Shue and James Conrad all finished tied for sixth place at 31-under par 201. Paju jumped up 14 places to notch the finish after a 10-under par 50 final round, while Meintsma and Barela each moved up 11 places after matching 8-under par 52 rounds. The Disc Golf Pro Tour heads next to the Waco Annual Charity Open in Waco, Texas beginning on March 15th. 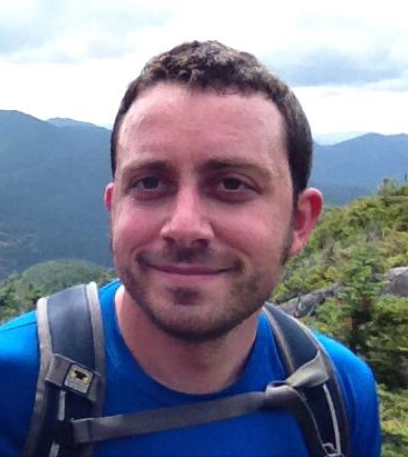 Comments on "Lizotte Credits Confidence In Memorial Championship Victory"